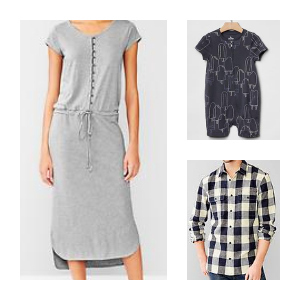 Home > Clothing Deals > Gap Coupon Code: Extra 40% Off! Gap Coupon Code: Extra 40% Off! 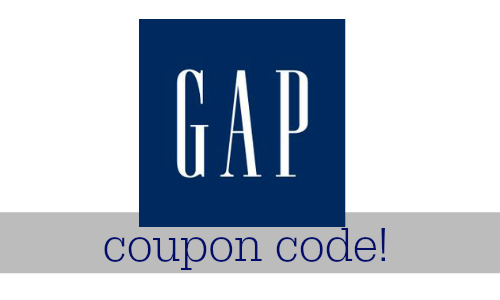 There is a new Gap Coupon Code for an extra 40% off your purchase! Use the code CLOSET to get the deal. This is a great chance to grab some fun clearance items. The deal ends 4/30. Shipping is free on orders $50+.